Fairytale Castle (Muiden). 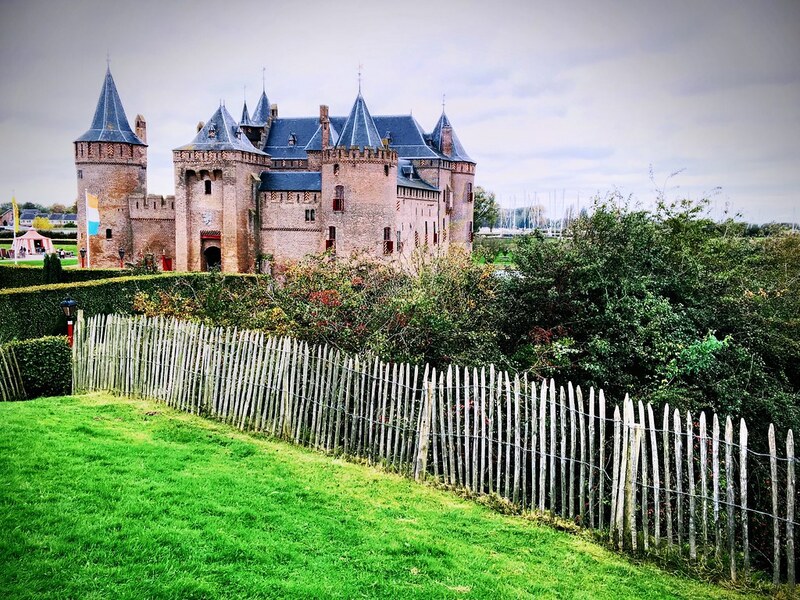 This fairytale castle outside of Amsterdam was quite the step back In History. I’m thankful the tour was in English. This castle was erected to help fight the French. They also flooded the planes to make it hard for enemy to attack..